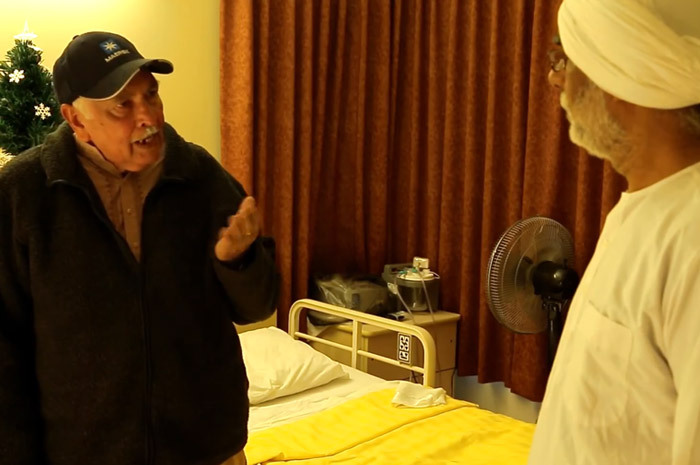 One Day is the story of a South Asian elderly man living in a senior facility. 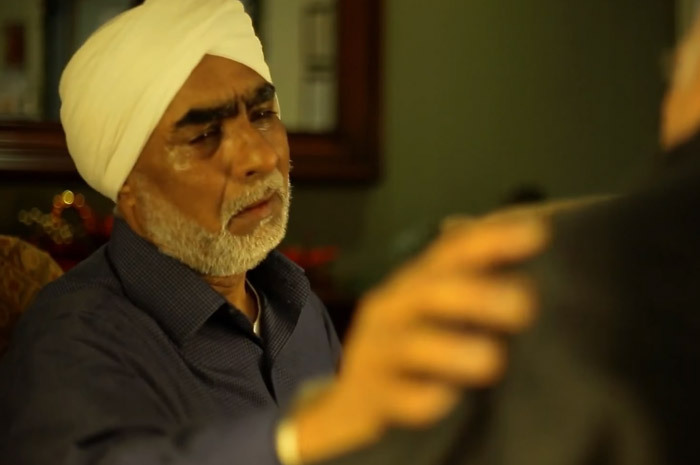 He has lost anticipation to ever return home to live with his children. But one day his family visits him. 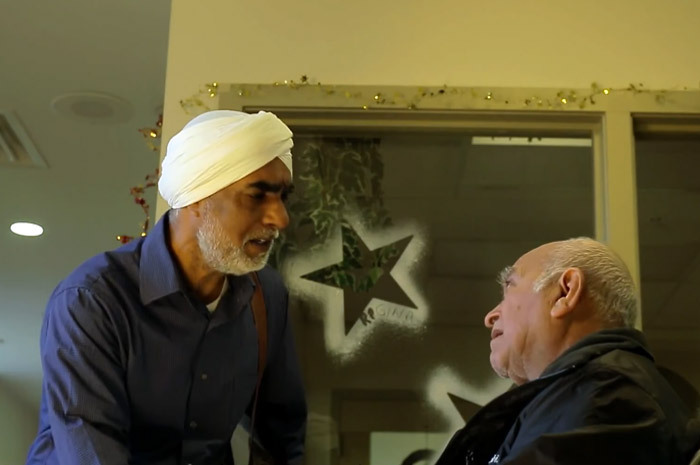 This short film speaks to the intergenerational gaps due to the socio-cultural and economic effects of immigration, especially leaving senior citizens in a pathetic plight.